Oh snap, more carrier drama? I wouldn’t say this is as big as 2-Pac and Biggie, but it definitely holds some weight (rap puns, anybody?). RadioShack has announced today that in April, T-Mobile had breached their contract with the tech retailer. They didn’t go into specifics about the breach, but did state that they will be dropped as a partner. To take T-Mo’s place is Verizon, and they will begin selling pre-paid and post-paid services in stores starting in September. RadioShack will now hold accounts for Sprint, AT&T, and Verizon. You think T-Mobile is going to be hurting after this just a little bit? Well it looks like RadioShack is in a very comfy position after this announcement, with their shares going up 19 percent. 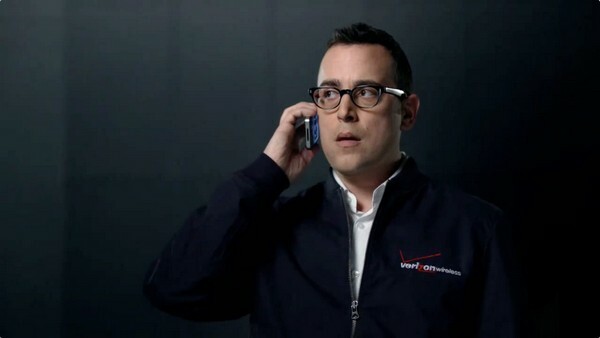 Verizon will also benefit with from yet another source to sell their tiered data, and blurred out Motorola phones. Everybody wins? Maybe we should start hitting up RadioShack employees and start asking about the Bionic?